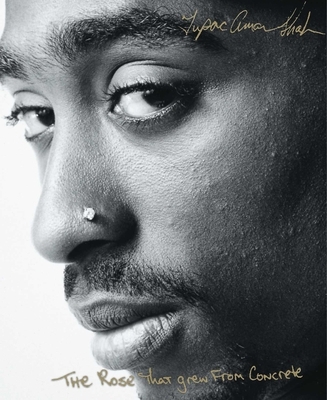 Tupac Shakur recorded twelve landmark albums -- nine of which went either platinum or gold. A consummate actor, he also appeared in six major motion pictures, including Poetic Justice, Juice, GridLock'd, and Gang Related. He was murdered at the age of twenty-five.